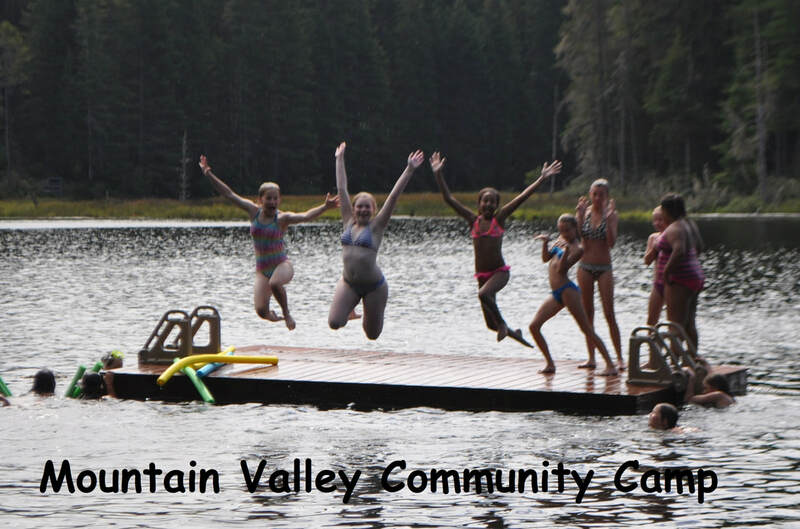 While at camp your camper gets to enjoy things such as crafts, singing and games, swimming and boating. As well as things she may not otherwise get to experience such as outdoor cooking, archery, and many scouting skills. Scroll down to learn about some of the scheduled activities we offer. 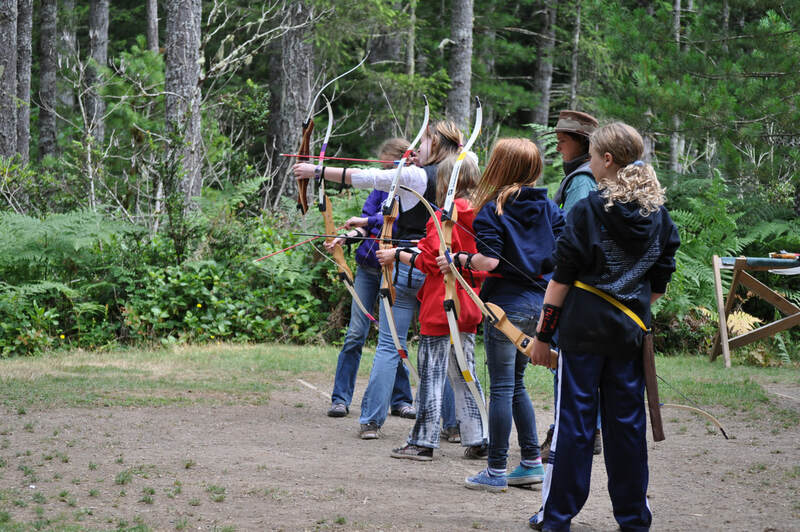 Here campers will get opportunities to learn target practice with a bow and arrow. Our Archery Certified volunteers will instruct campers on the safety and technique of this skill. Our swimming area is supervised by Red Cross certified lifeguards. After checking into camp each camper will take a swim test to determine their swimming ability. 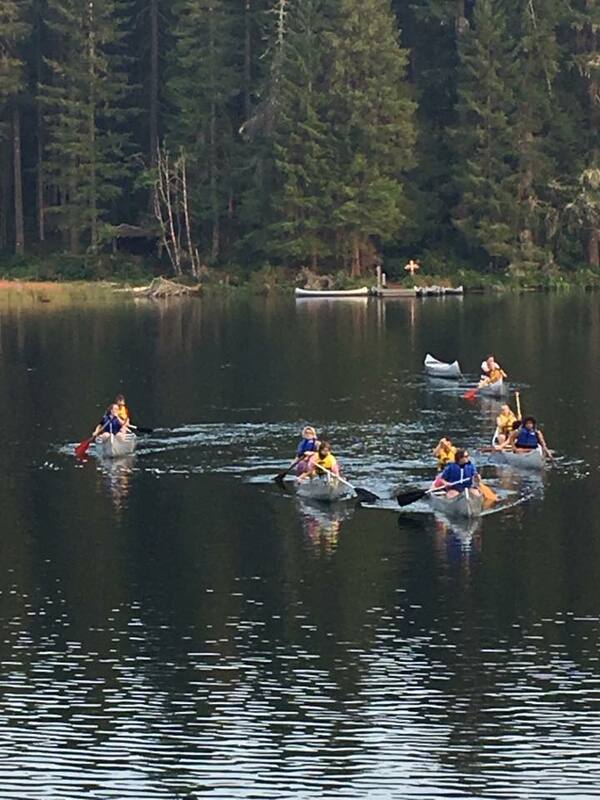 During the week girls can challenge themselves to move up levels or even swim across the lake (5th grade and above). At boating your camper will learn things like how to hold a paddle, how to properly fit a life jacket as well as a few fundamental strokes. Older girl units will have the opportunity to try their skills with paddle boards. In High School units girls may get to participate in canoe star gazing. All boat dock volunteers have Red Cross Small Craft certifications. Every year the crafts change and sometimes they even fit that year's camp theme. 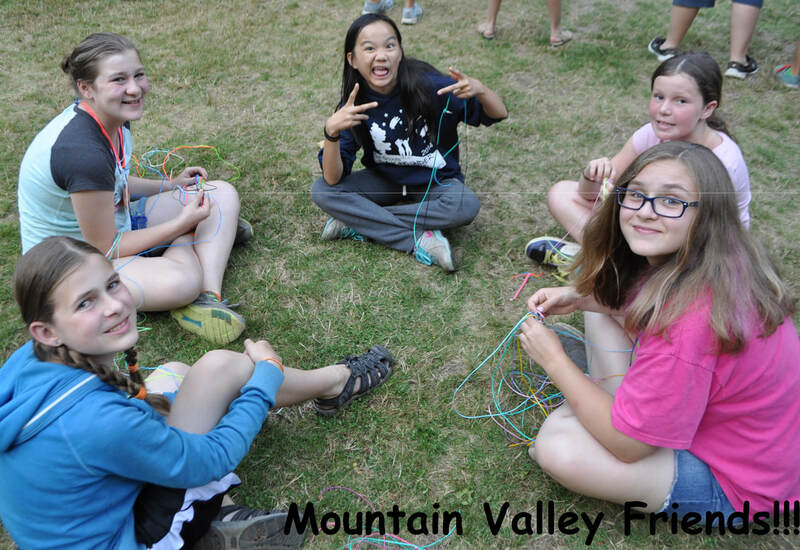 Campers are given the opportunity to try several different crafts throughout the week in multiple location. Some of these are guided by craft volunteers and PAs and others are offered at free times. Music is all over camp! PAs lead songs before every meal and at two campfires for all camp. 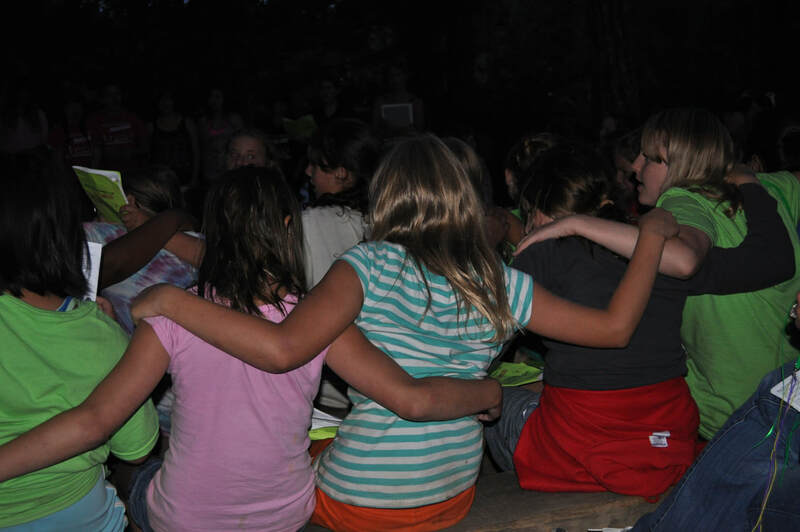 Every unit will visit two music sessions during the week to learn new camp songs. Each unit will have a session learning an outdoor skill at their age level progression. This might be knives, cooking, orienteering, plant identification, knots, shelters or other outdoor skills.